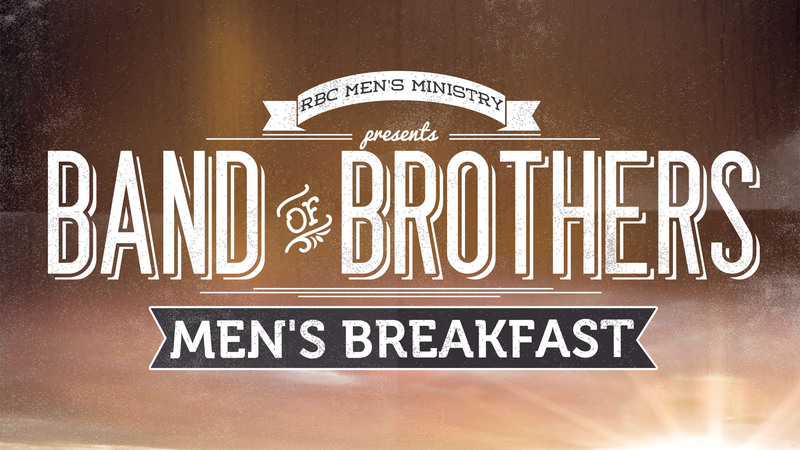 For our April Band of Brothers breakfast, we will hear from Pastor Jim Supp. The Band of Brothers breakfast buffet will be on Saturday, April 13, at 8:00 a.m. at Christian Fellowship Church (Room 700). Join us as we hear from Jim Supp, RBC Pastor of Fellowship Groups, as he speaks about “Understanding and Leading the Next Generation.” The world is changing at a record pace and the next generation is caught up in it. What do we need to know and how can we be an influence in the lives of the young people around us? Jim Supp will address some of the cultural realities around us and provide some insights into investing in the next generation. Join us for a great time of fellowship and full breakfast buffet. All men are welcome. The Band of Brothers breakfasts are held the second Saturday of each month, with a breakfast buffet and Godly teaching for today’s man.